During this HackJam, we're going to build a login flow with the Google API using React Native and GraphQL. Moreover, you'll learn how to use RN and GraphQL to add search capabilities to our app. Depending on your level and the time you can allocate to this session, you should choose between one of these branches. Hackages mentors will be there to help with the task. Mentors alert ⇒ If you would like to join the session as a mentor, feel free to let us know ASAP via email ([masked]). After the session, solutions to this HackJam will be available on the Hackages Learning Platform. Don't forget to register there to receive course updates. Big big thanks to our host, PVH, for welcoming us in their space and for providing us with food and drinks to keep us going! At PVH (parent company of Tommy Hilfiger and Calvin Klein), they are pioneering new technologies to transform our business and to redefine the fashion industry by driving full digitization along the company’s entire value chain. They explore ways to constantly accelerate the pace in which we do business. The PVH Digital Hub consists of technology, transformation and innovation teams that are all crucial to achieving these digital ambitions, to become a truly fashion tech company. Are you organizing HackJam Workshop: Build a mobile application with React Native & GraphQL/Apollo? 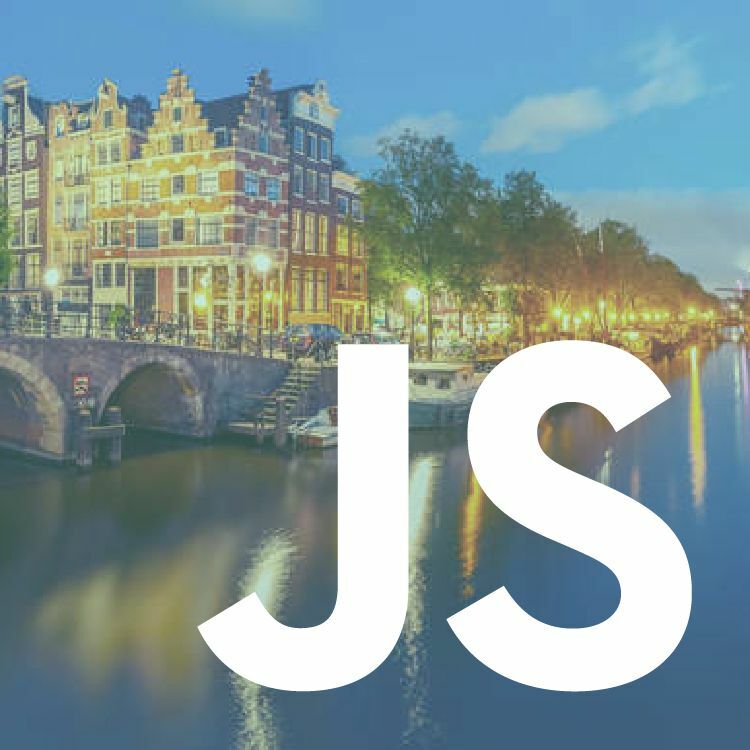 Are you an organizer of HackJam Workshop: Build a mobile application with React Native & GraphQL/Apollo ? The Next Web: Building a tech company for a dream exit!